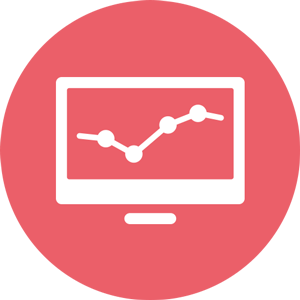 Want An Affordable Website Hosting Service You Can Rely On? Deciding which hosting service to go with can be daunting. Why? Because it’s not easy to discern whether you should entrust your valuable website to a ‘cheap as chips’ provider (because, it’s just hosting, right?) or to one that promises to run like a Ferrari (because, it’s your bread and butter!). You’re not a hosting expert, so how are you meant to know what’s necessary or not for your website? Simple. 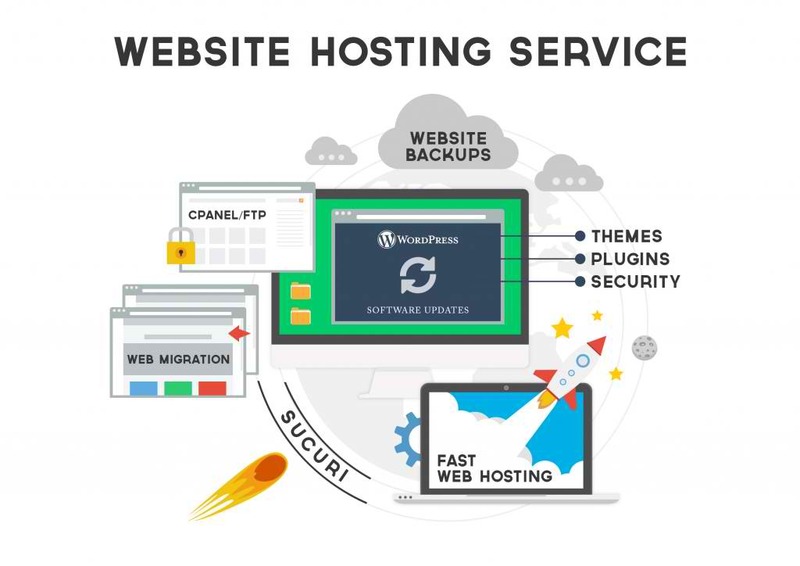 Strip away all the excess fluff and focus on a provider who supplies purely what your website needs to operate at peak performance and give you solid backup in the event something goes wrong. You need a reliable Website Hosting Service. Thankfully, we’ve been in the website hosting services game in Melbourne for so many years – with hundreds of our own internal and client sites on the line – that we know how to separate what’s truly necessary for hosting and what’s not. Hosting includes complimentary Sucuri membership!